Now that Christmas is over, most of us are thinking of losing the extra weight that we have put on, eating turkey and all the yummy foods and sweets etc. Earn £25 cashback. Sign up online before 2nd January 2016 to the Weight Watchers Online 3 month plan and pay £24.50 only, by entering the code shown on the title. After 3 months, subscriptions will automatically renew at the standard monthly rate of £12.95, until you cancel. If you join Weight Watchers between 21st December 2015 and 6th February 2016 and lose 10 lbs in your first 8 weeks, you can claim either a 2 month time credit or 2 months money back. 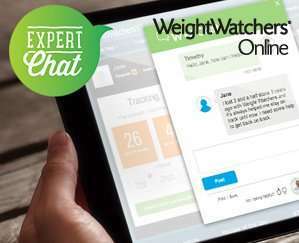 Join Weight Watchers between 21st December 2015 and 6th February 2016 and purchase a Monthly Pass or Online subscription plan. Purchase Monthly Pass at your first Weight Watchers meeting or online for £14.95 for the first month for the one month plan or purchase Monthly Pass membership for £55.95 for the three month plan before 6th February 2016. Monthly fee (£21.45) payable for all subsequent months until you cancel. Fees subject to change. For monthly pass purchased in meeting, activation needs to be completed on our website. Or Purchase Online membership for £12.95 for the first month for the one month plan or purchase online membership for £32.85 for the three month plan before 6th February 2016. Monthly fee (£12.95) payable for all subsequent months until you cancel. Fees subject to change. Offer is not available to current members of weekly paying members (pay as you go). Is it not £7.85 after cash back? ​or apply the code, making it free!? Not sure, but give it a try? Or just eat less and save double! All hype!!! Control your diet & exercise more!!! Doesn't exercising make you hungrier though? Perhaps if we all stopped eating so much then there would be no need for Weight Watchers. 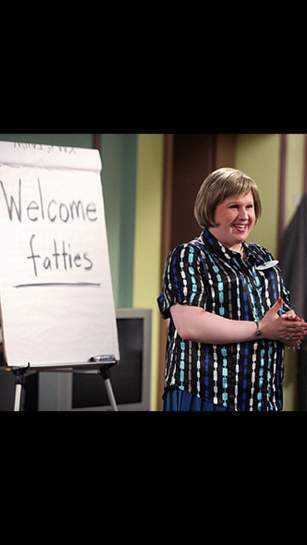 Every time I think of weight watchers now I always think of fat fighters in little Britain! It makes your wallet/purse lighter.